World Mental Health Day and Bell Let’s Talk Day are two occasions when conversations are focused around the importance of mental health. However, this should be a topic that is discussed on more than a few days per year. “Talking openly about our mental health each and every day is one of the best ways that we can work toward eliminating stigma surrounding the topic of mental health as well as mental illness,” said Sarah English, a fourth-year psychology student. It is important to identify the difference between mental health and mental illness. According to the Canadian Mental Health Association (CMHA), mental health is a positive state of well-being, or the capacity to deal with the different challenges we face. Mental illness refers to a range of health conditions that affect your mood, thinking and behaviour. Everyone has mental health and can experience poor mental health, but that does not necessarily mean that they have a mental illness. It is also important to understand that having a mental illness doesn’t define what a person is capable of doing. Recovery is a very individual thing and can be defined as living well in the presence or absence of symptoms, according to the CMHA. Mount Allison University has mental health resources available for students. 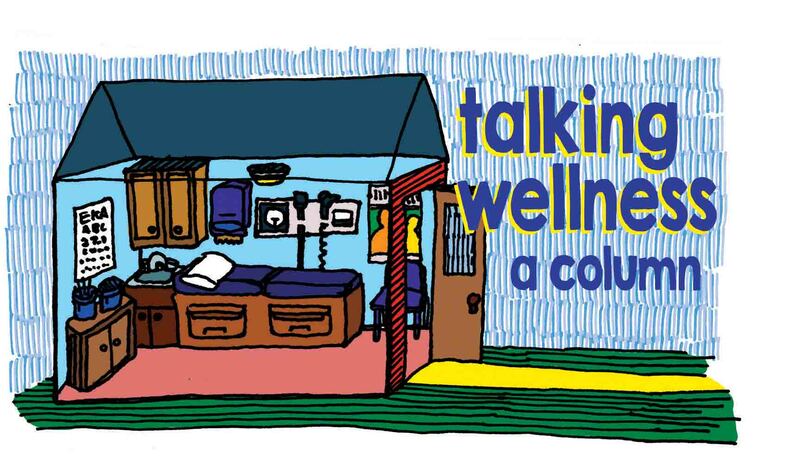 The Wellness Centre offers counselling by appointment, as well as walk-in counselling from 1 to 4 p.m. on Mondays and Tuesdays and from 5 to 8 p.m. on Thursdays. There are also psychologists and a psychiatrist, who students can be referred to by a health-care practitioner.